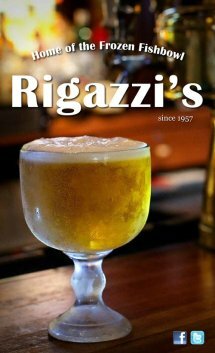 A Rigazzi's gift card is the perfect gift! Please utilize the link below to purchase. 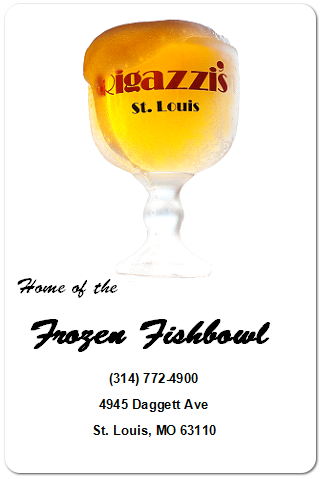 We will mail your gift card via standard U.S. mail and send you a confirmation email. Please allow 24 hours for a response. We are closed on Sunday, so all purchases made on Sunday will be processed the following Monday.